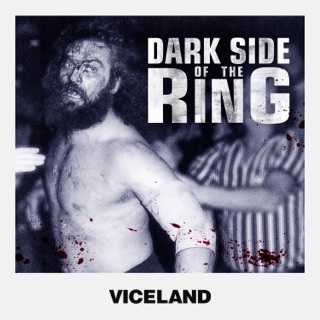 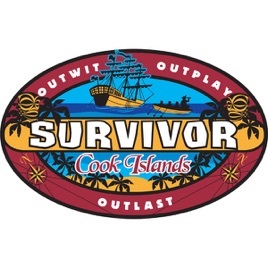 Stranded in the heart of the South Pacific on the Cook Islands, this group of 20 Survivors is the series' most ethnically diverse cast to date. 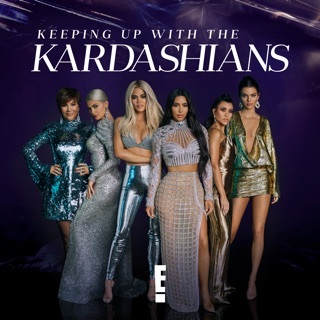 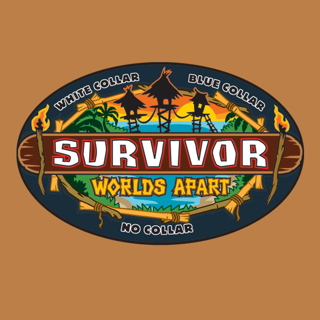 The castaways will initially be organized into four tribes divided along ethnic lines before merging later in the season. 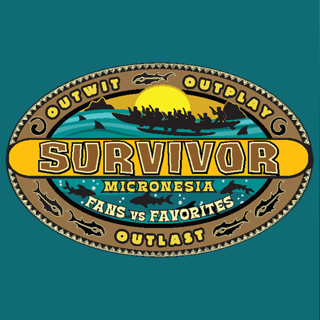 In addition, at least one castaway each week will be banished to Exile Island. 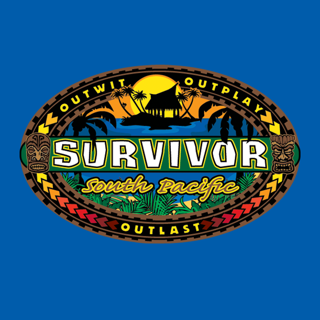 While being separated from the tribe is not necessarily desirable, an Immunity Idol hidden on Exile Island could save whoever retrieves it from being voted out at a future Tribal Council. 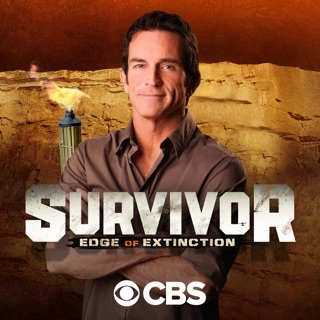 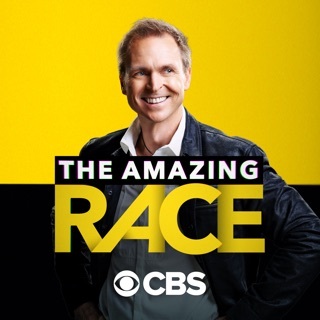 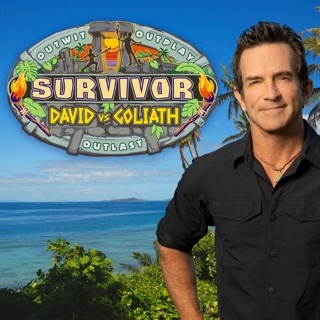 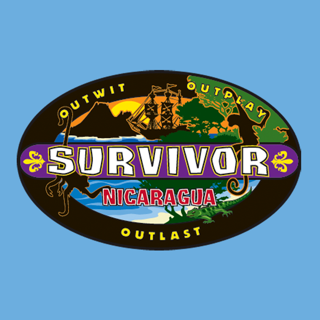 Don't miss the most unique season of Survivor yet, hosted by Jeff Probst and featuring Adam, Becky, Billy, Brad, Candice, Cao Boi, Cecila, Cristina, Jenny, Jessica, Jonathan, J.P., Nathan, Ozzy, Parvati, Rebecca, Sekou, Stephannie, Sundra and Yul. 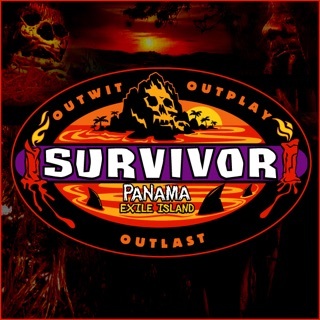 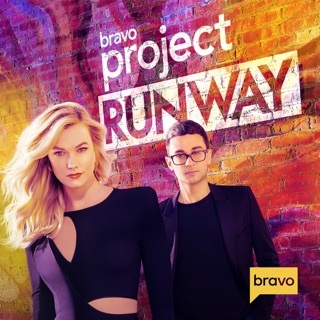 Who will outwit, outlast and outplay all others to become Sole Survivor and win the $1 million?